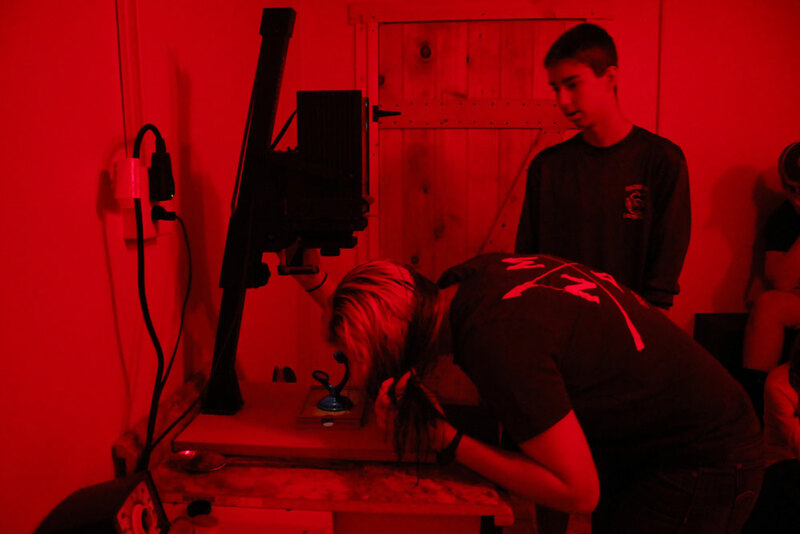 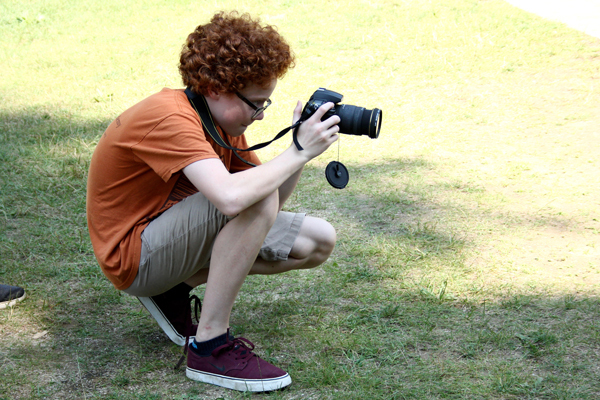 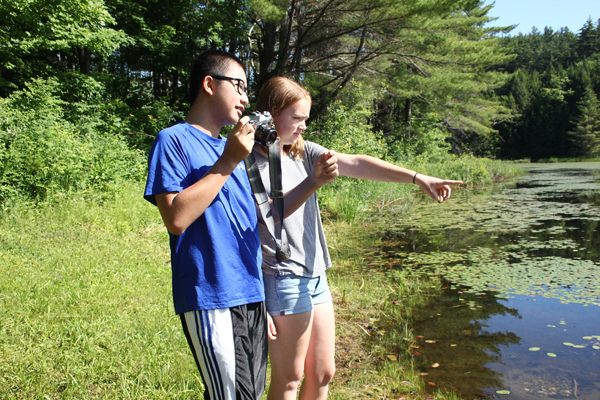 In photography, campers will learn how to use a manual SLR camera to take pictures with black and white film. 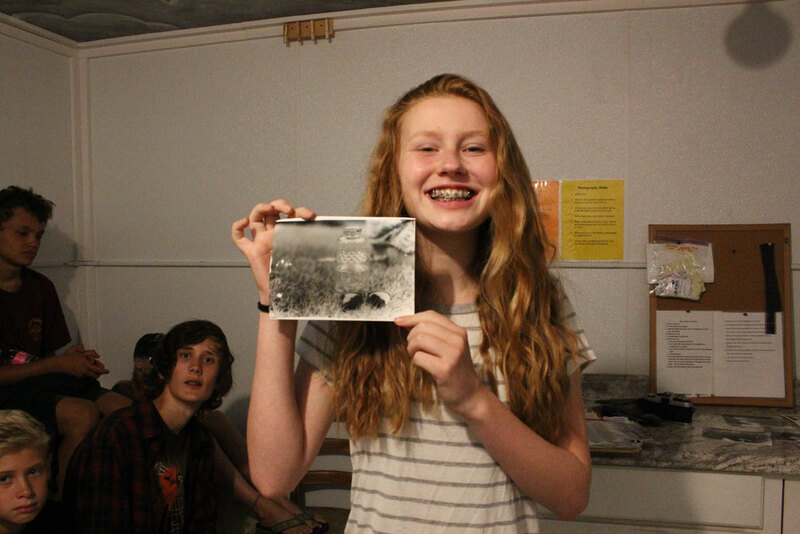 On the first day the group walks around camp and campers fill up the roll of film with pictures of their friends, the forest, wildlife, or anything else they come across. 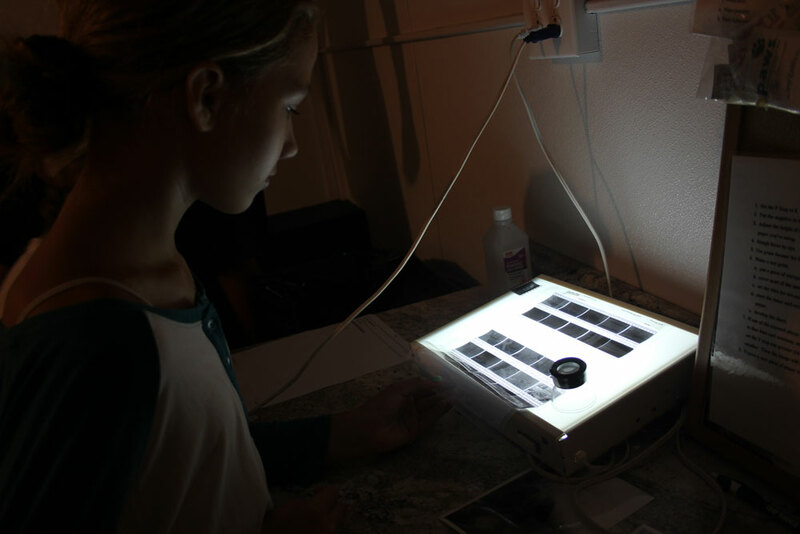 The rest of the week is spent in the darkroom learning how to develop the negatives into black and white prints. 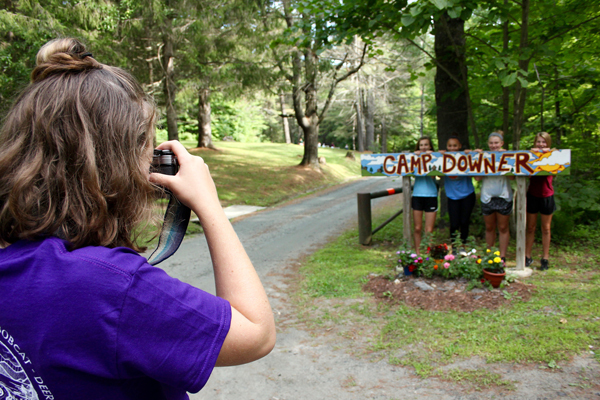 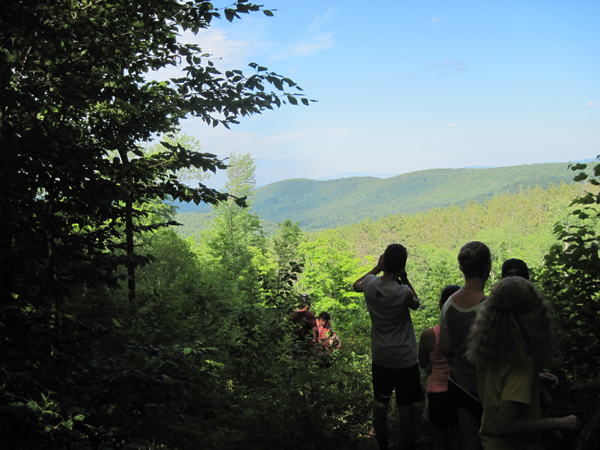 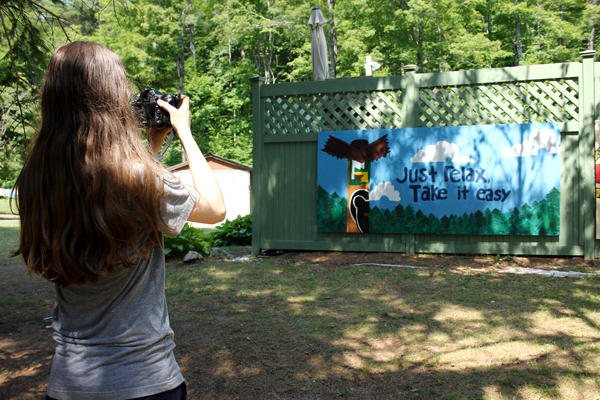 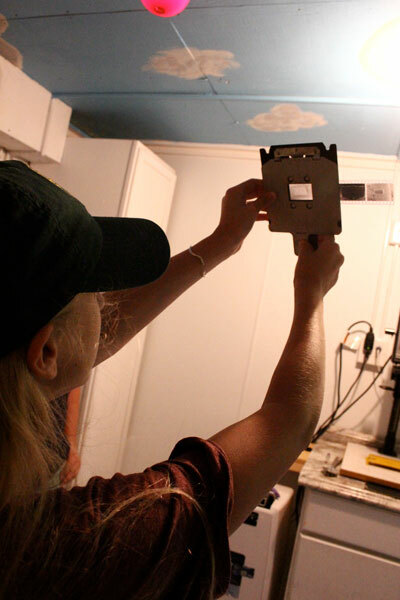 Each camper will develop his or her own photographs and may take them home at the end of the week.